Being an early adopter is sometimes like shooting yourself in the foot. 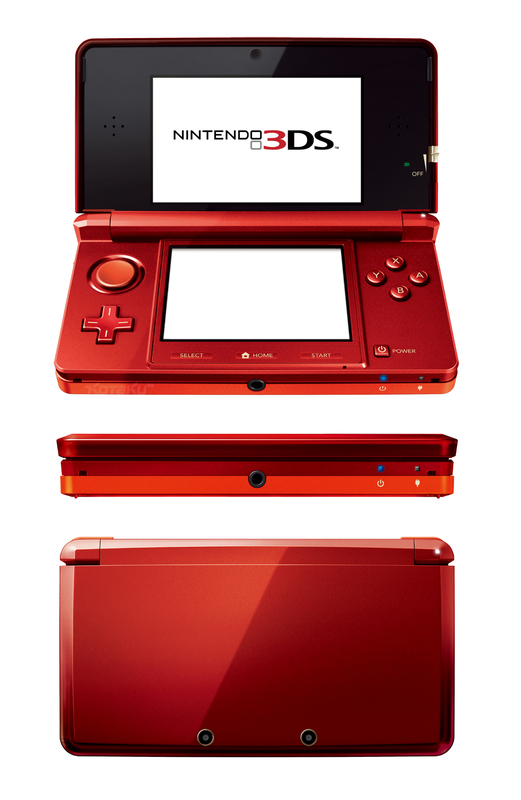 Those who bought the 3DS early could be feeling the pinch right about… now. Just a few months into the release of the Nintendo 3DS, Nintendo has announced a price drop for it’s latest portable console from $249.99 to $169.99 (in Japan, that will be ¥15,000 from ¥25,000). The reason for the price cut? Nintendo officials says that it’s meant to speed up the spread of the 3DS as the year end rush approaches– and with good reason. To date, Nintendo has only sold 0.71 million 3DS units from it’s launch date in March up to June 30, 2011 with 4.53 million 3DS software titles sold. In comparison, the aging DS lite sold 1.44 million units in the same period, along with 12.13 million pieces of DS software. Of course the 3DS’ disappointing software sales could be attributed to the lackluster launch game line-up. Still, the new pricing will no doubt spark interest in the console once more. The new pricing will take effect in August 12 (August 11 for Japan). For early adopters (who are no doubt sore about the announcement), Nintendo has a special offer to make it up to you. I got the 3DS early and have enjoyed it since. The news of the price going down is a bit of shock since its too early for a price drop. Hey thats the price of having fun ahead of everyone else who did not purchase it early. Although I must say that the list of games they are giving to ambassoadors are a little lame, but will definitely download them. 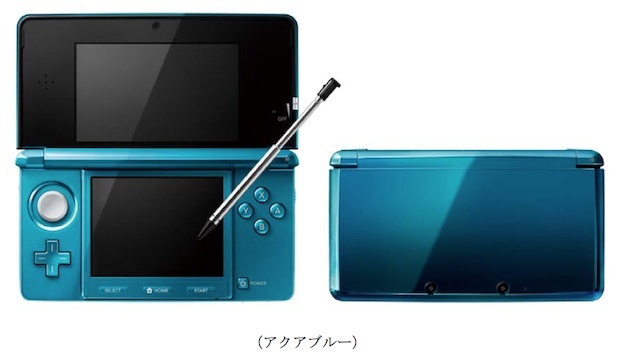 Maybe the price drop will let me buy another DS so I can play games with wife or something.